Visitors arrive to an office for a myriad of reasons. They could be showing up for a meeting, making a delivery or interviewing for a job. No matter their purpose, it’s essential for companies to implement a visitor management system for their office. Will this mean the elimination of receptionists or a reception area? Today, I’m writing about how to use your LinkedIn profile to its fullest potential. Do you feel your profile may need a tune-up? Are you featuring clips for your most recent work in the sections of your work history? In this ever-evolving world of freelance writing, it’s critical we’re finding new ways to reach our target audience while simultaneously preventing ourselves from getting lost in the shuffle. We can achieve these goals with the right tools in front of us and I believe LinkedIn plays a significant role in making that happen. What do you think? In this day and age, chances are you’re embracing technology one way or another and carrying around a smartphone. The capabilities of these devices are incredible and, in many ways, they act like a handheld computer. 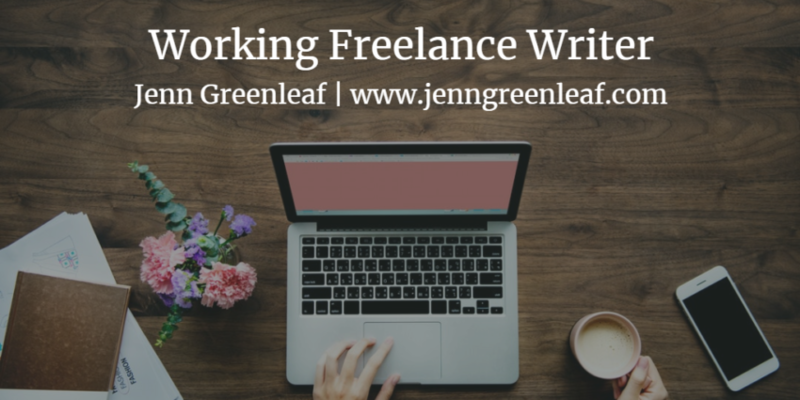 So, as freelance writers, why not utilize those features for just that? I’m talking about using MS Word’s dictate function while you’re on-the-go. My husband and I were attending an event with my oldest son at the college he plans to attend whereby they were handing out scholarships to all their incoming freshman. It was exciting to see all the students my son would be embarking upon his new journey with this fall. Following the event, the college invited all the students and families to have lunch in their campus dining hall. The place was packed to the max. It gave my son a taste not only of the food but also of what it’s going to be like when he’s venturing in there for meals. Many factors come into play when determining if your company needs to upgrade its access control system. Here are five signs it’s time to upgrade your company’s access control technology. We’ve all heard the advice. If writers want to remember those “great” ideas they have before they fall asleep, the “MUST” write them down. What does that mean? Use the notebook you have sitting on your nightstand. If you don’t have one—get one! As a full-time author/writer, my focus is on two things: writing and marketing. I got into the business for the former and hate the latter. 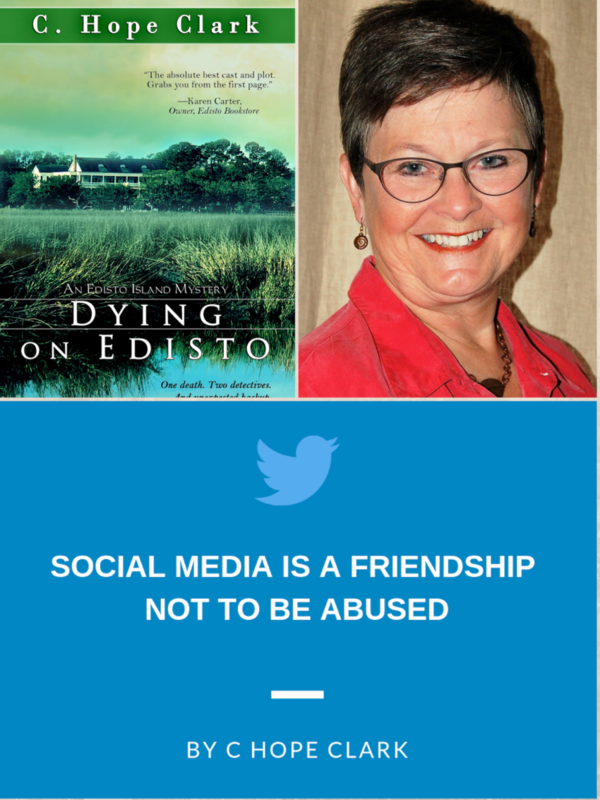 In my earlier days of writing, writers saw social media as a short cut to the marketing effort needed to put words into the hands of readers. In a competitive marketplace, rentals with smart technology are more attractive because renters want their living spaces to make their lives better.